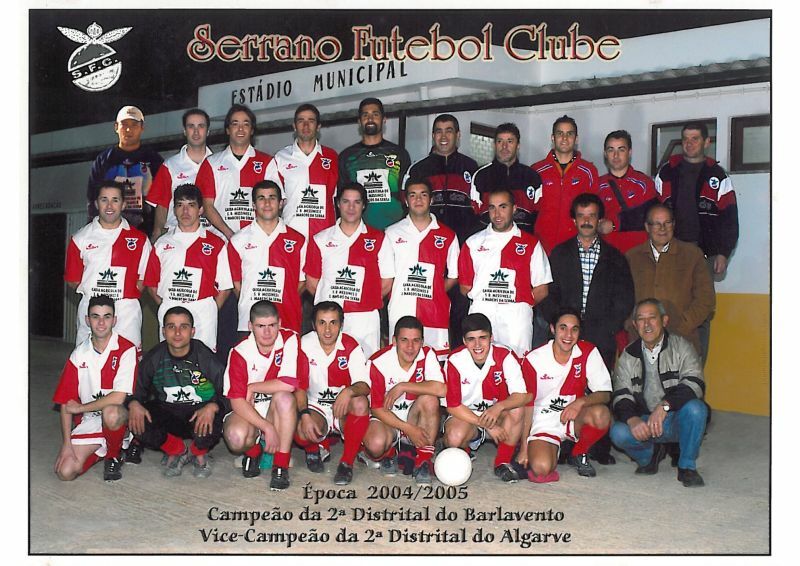 The Serrano Futebol Clube is the one and only football club of São Marcos da Serra. 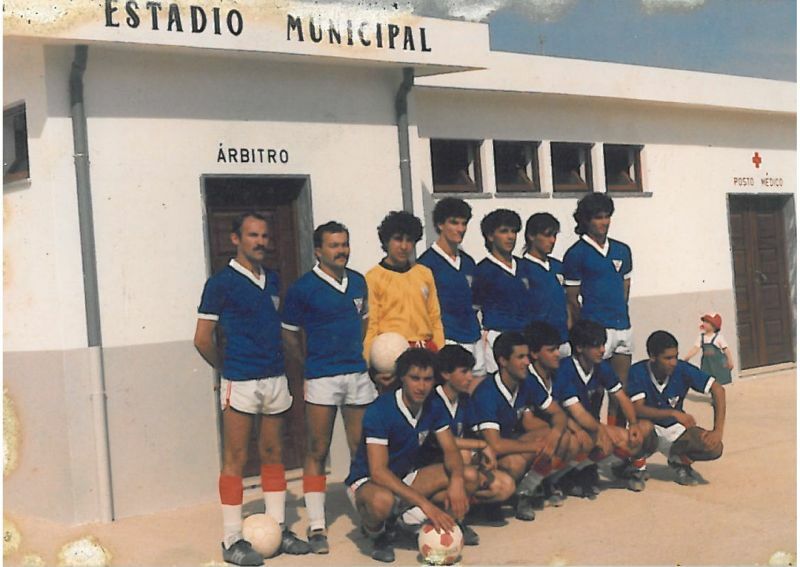 It was officially founded on 27 March 1981, but in fact the village had a team playing football unofficially since 1936! 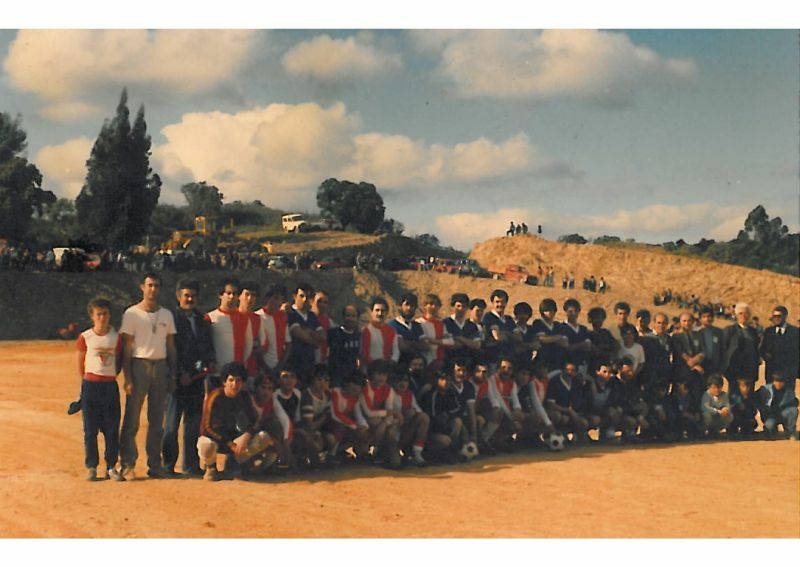 In the good old days the team used to play friendly games against neighboring villages, such as Nave Redonda, Santana da Serra, S.B. de Messines and Monchique. 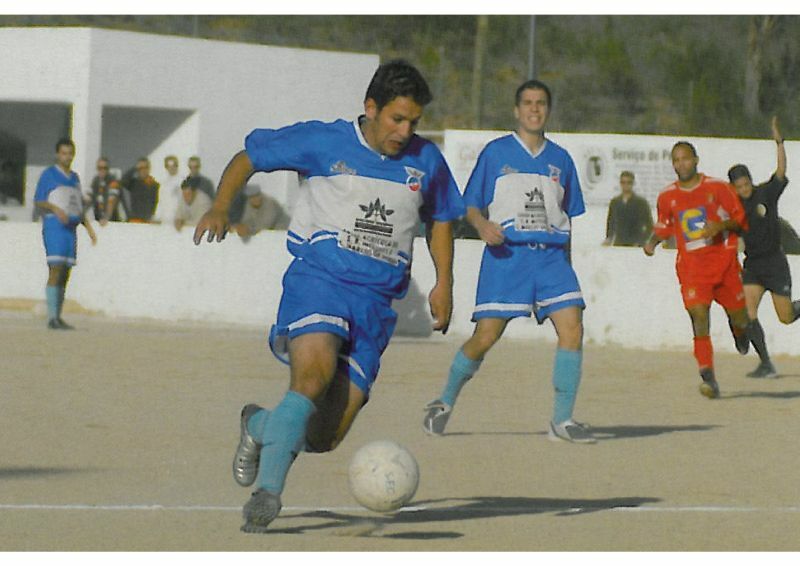 The most memorable game of all times (so far...) was against Patã (a village near Albufeira). 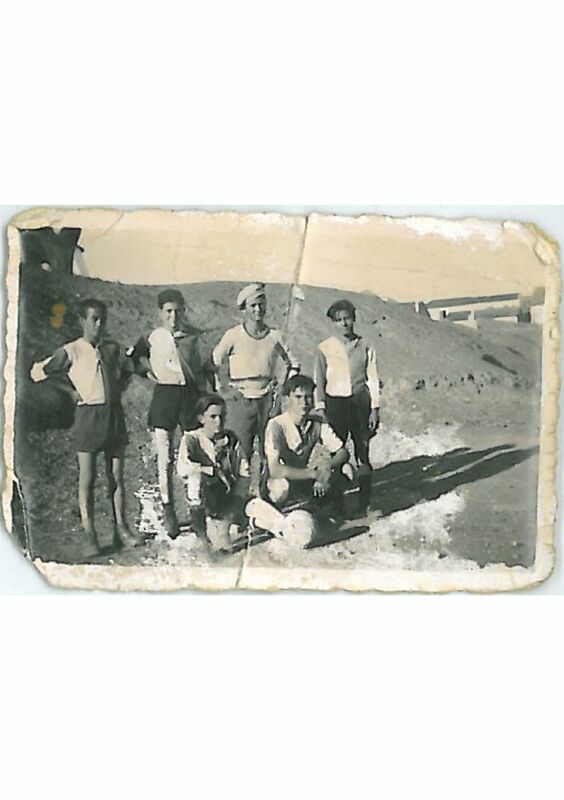 This game took place in the 1940s and ended in a memorable 18 - 0 for the Serrano´s! Today the club consists of a senior team, a junior team and a BTT team. 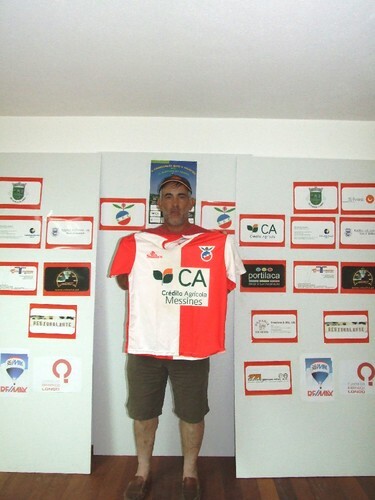 The recently (May 2011) installed new President of the SFC Associação Desportiva Cultural is Jose Manuel Cabrita and there are 8 employees working for the Club. 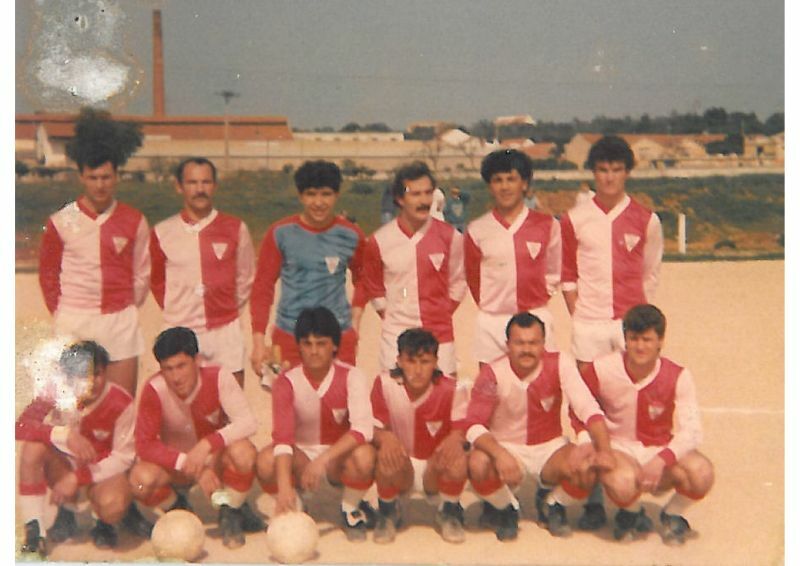 Since the club is facing difficulties attracting new players, the president tries to broaden the possibilities by adding canooing and BTT and by starting a football school for the young players. Also the Club hopes that they will get a grass playing field, which is more attractive to play on than the naked field they are using now. For the future of the football club it is of vital importance to find sponsors for an artificial grass playing field. Donations are more than welcome! 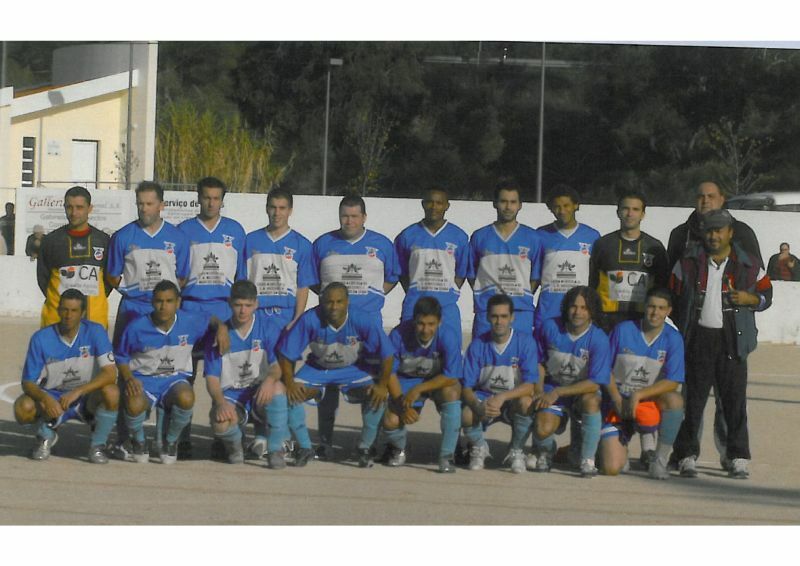 Since the SFC does not want to be depending on subsidies only (The Caixa Agricola being the largest sponsor), they need creative solutions, such as the recent opening of a sport school in their clubhouse. The president also thinks about a fysiotherapist, a partnership for natural health care and the organisation of festivities. 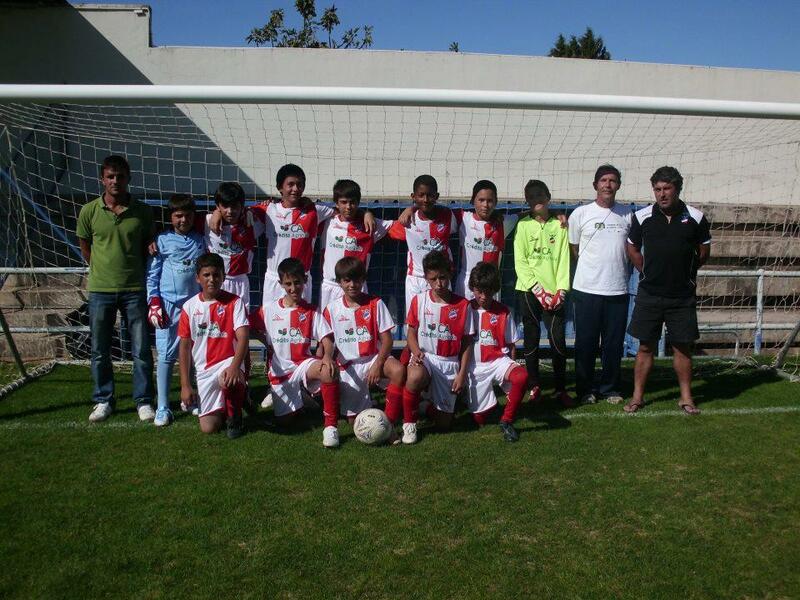 Also some money is generated by transportation of school children with the busses of the Club. 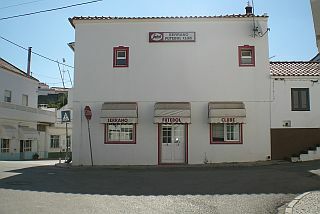 In the past the President of the parish of São Marcos da Serra (José António Folgado) used to be the President of the SFC for many years and also Alfredo Matias, of Minimercado Nelinha, was President for quite some time. Then there was Manuel Guerreiro, who did many, many good things for the Club. 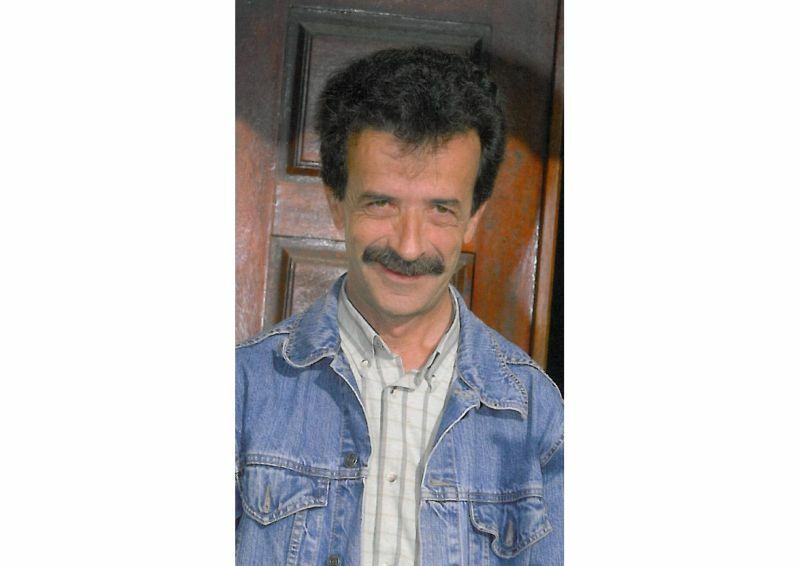 Unfortunately he died in 2011. At the moment there are almost 300 members of the SFC. You can become a member too for only 6 euro per year!